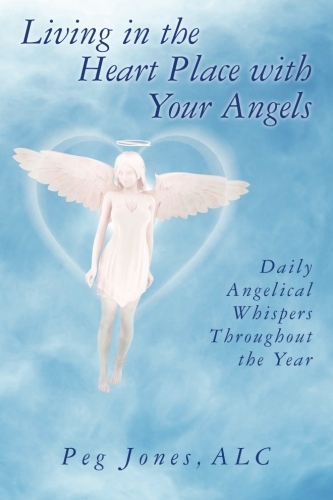 This is a book in which a daily messages from your angels and a journal exercise for each day of the year. The messages are of love, healing, well being, etc., for the reader to enjoy each day. As you read the messages daily, you will find that you are becoming more aware of the angels presence in your life. It is a good idea to purchase a journal so that you can keep track of your daily entries of insight, as you journal, each day. The message will help you to become more of your angels in your life as read each day. You will begin see the synchronicity in your life and the signs the angels share with you. The angels speak about living in the heart place and how you can get there through meditation and creativity. The angels also speak about healing with color and how color plays a part in healing of yourself and others. A daily message of love from the angels and understanding how we can feel this peace and love within ourselves and how the angels help us to do this each day. Some days you may hear from a specific angel and on other days there will a group of angels speaking to you . As you read these daily messages, you will find the simplicity in the messages, and feel the love of your angels each day. You will find that you are becoming more in-tuned to the small whispers the angels, may have for you each day, and how these messages help you in life’s purpose and understanding. You will see that the angels have a sense of humor and that they truly understand you and your questions for them. and at Create Space Publishing too. 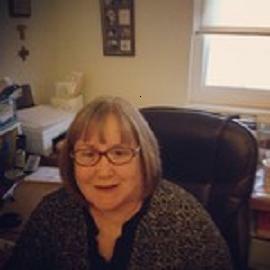 Peg is available for speaking engagements and workshops and interviews.